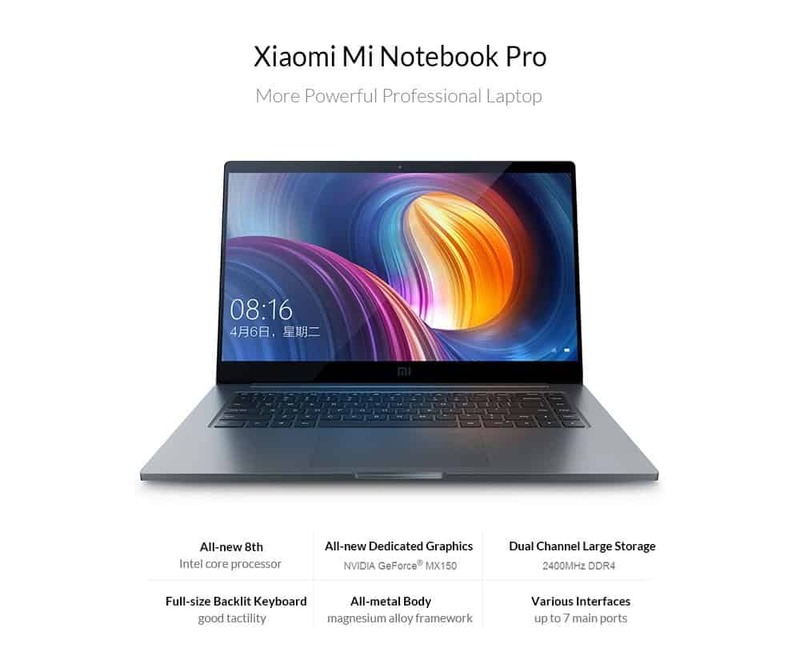 Home » Tech » Gear » Xiaomi Notebook Pro 15.4 after 8 months, still an Apple killer? A few years ago I had a MacBook Pro. I decided to sell it because I did most of my computer work on my PC. Looking back, selling it is one of my biggest regrets. Why? The design was perfect. In comparison with other laptops, it was slim, had a great battery operation time, had beautiful features, a small/simple adapter etc. Last year, when it was looking for a new laptop, my search started with the new MacBooks. I immediately noticed the high prices. I didn’t want to spend that much money on a laptop, so I decided to look further. Then found the Xiaomi Notebook Pro; the specs were perfect, the design was slick and it looks almost similar to the Macbook. The only obstacle a ran into was, that the notebook had to come all the way from China. I had some experience of buying stuff trough Gearbest and never had any problems, so I decided to take the risk. In a few business days, I received the laptop which was quicker than I expected. It was in perfect condition. No damage through transportation. I have been using the laptop for over 8 months now. My experience with the devices you will find below. 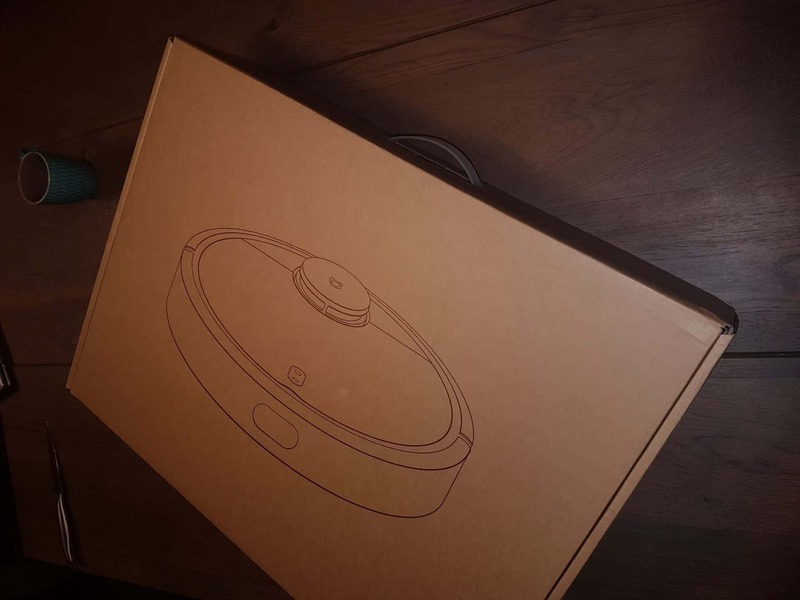 When I was unwrapping the Xiaomi Notebook Pro, I was overwhelmed with joy. It almost looked too good to be true. After using the laptop for a few months now. I’ve gotten the same quality I used to have with the Macbook and I still haven’t found one single thing that I’m unhappy about. The laptop has a solid feel to it. The hinge is strong. 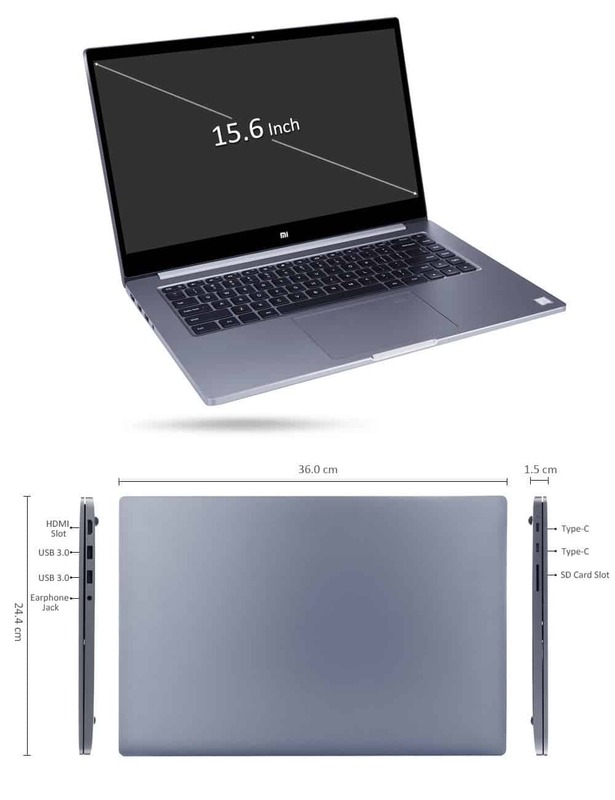 The laptop/fans are quiet, the sound quality is very good, battery time is excellent. But in my opinion, the built-in touchpad is the best feature. It also has fingerprint recognition. This laptop has 3 variants, all the same except for CPU and memory. I have the 15 inch, i7, 16Gb 256Gb SSD. The Xiaomi Notebook Pro is packed very well, so it is transported very save. Great battery life, charged with a small USB 3c charger is one of the best features. 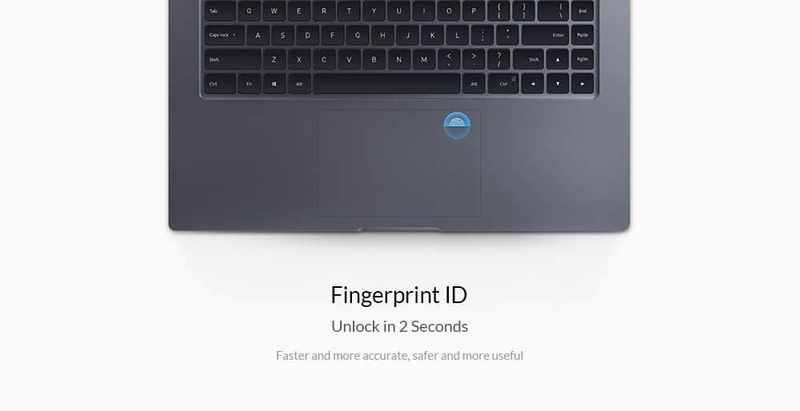 The fingerprint reader works very fast with Windows 10 Hello to log in. The touchpad is a great, big and really nice. Really like the Touchpad deluxe, it is very big and even a fingerprint reader is included. The screen has a good brightness. Xiaomi Notebook Pro comes with a Chinese installation, luckily a reinstall of Windows 10 is done quickly and easy. While gaming or doing resource intensive task the cooling fan spins up so you can hear this fan blowing. The USB cable between charger and adapter is a little bit on the short side. 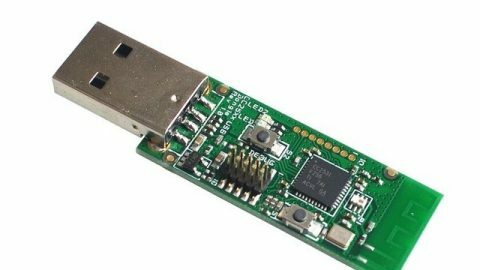 USB 3.0 Port working great but you need to push a little bit to plug in a USB device. First I wanted a screen that is matte and not glossy, but I got used to it very quickly and it is not a real con anymore. The resolution it only full HD, so unfortunately no 4K. Great specifications and a design that looks like an Apple for such a low price is really good. A windows version of apple is a good description. I still like the notebook, although I have summed up some cons, the pros outweigh the cons. Next post Top 5 Gadgets to battle the After Summer Gadget-Dip!